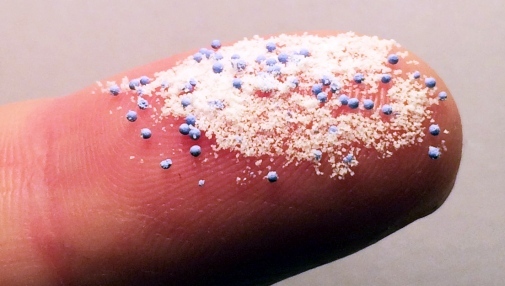 President Obama signed the Microbead-Free Waters Act at the end of December. As of 1 July 2017, producers will be forbidden from using microbeads in personal care products in the US. As of 1 July 2018, it will be forbidden to sell such products. 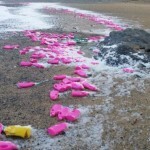 This is a very important step in the fight against plastic soup and a strong signal to the rest of the world. Three years ago, the Plastic Soup Foundation started the international campaign Beat the Microbead. Dozens of environmental organisations around the world joined it, including 5Gyres which fought for a ban in the US. The fact that President Obama signed this law just over three years later is an incredible result and extremely encouraging. The broad support for a legal ban in the US is partly thanks to the country’s largest trade association. The Personal Care Products Council supported the bill mainly because it would provide clarity for both consumers and companies. The key reason why such a ban in the European Union (EU) has not yet come about is the fundamentally different position of Cosmetics Europe, Europe’s biggest cosmetic trade association. 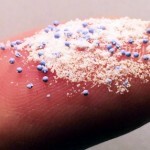 It has called for microbeads to be phased out voluntarily by 2020, rather than for a level playing field to be created by banning microbeads altogether. The Netherlands is one of the countries calling for a European ban. As it is due to hold the presidency of the Council of the European Union in the coming six months, the Netherlands is in a position to be instrumental in banning microbeads in personal care products in Europe as well.